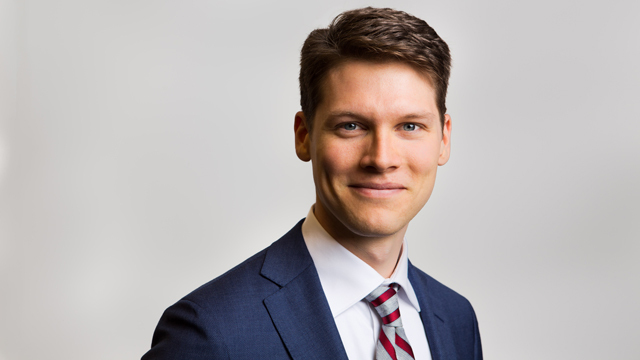 Will McLennan is a labour and employment lawyer in Hick Morley’s Toronto office. He provides advice to employers and management in both the private and public sectors on all labour, employment, and human rights issues. This includes issues in all industries. Will received his Juris Doctor from the Schulich School of Law at Dalhousie University. During his time at Schulich, he worked as a research assistant in all areas of labour and employment law. Will also placed first in the 2016 Mathews Dinsdale National Labour Arbitration Competition, was awarded a Schulich Scholarship, and received the Robert A Samek prize in General Jurisprudence. He received his Bachelor of Arts (Joint Honours) in Political Science and Philosophy from McGill University. Will articled at the firm before returning as an associate in 2018.